For those who have been following the progress of Xiaomi Malaysia, they might have noticed that the company loves to tease consumers by posting hints on its social media channels. The company has done it once again as Xiaomi Malaysia has been teasing Redmi 6A on its Facebook page for the past few days. First launched in China last month, the Redmi 6A is the direct successor to the Redmi 5A. The phone is equipped with a 5.45-inch display and powered by MediaTek Helio A22 quad-core processor alongside up to 3GB of RAM and 32GB internal storage. Other than that, the phone also features 13MP f/2.2 PDAF rear camera and 5MP front camera. A 3000mAh battery has also been equipped into the entry-level phone which was sold in China for CNY 599 (about RM 362) for the 2GB/16GB version while the higher-specs 3GB/32GB model goes for CNY 699 (about RM 422). Based on these teasers alone, it is rather hard to tell when Xiaomi will actually unleash the phone into our market. 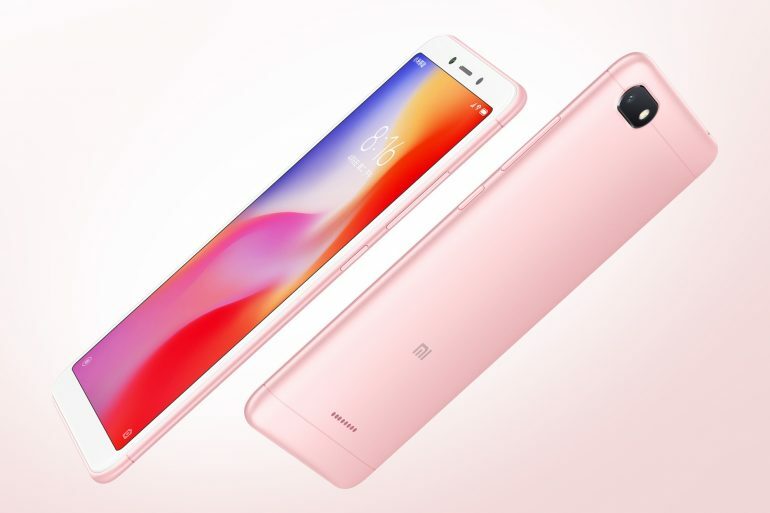 However, their appearance has pretty much showed that it shouldn’t take long before the company officially announced Redmi 6A in Malaysia. So, keep a close look.